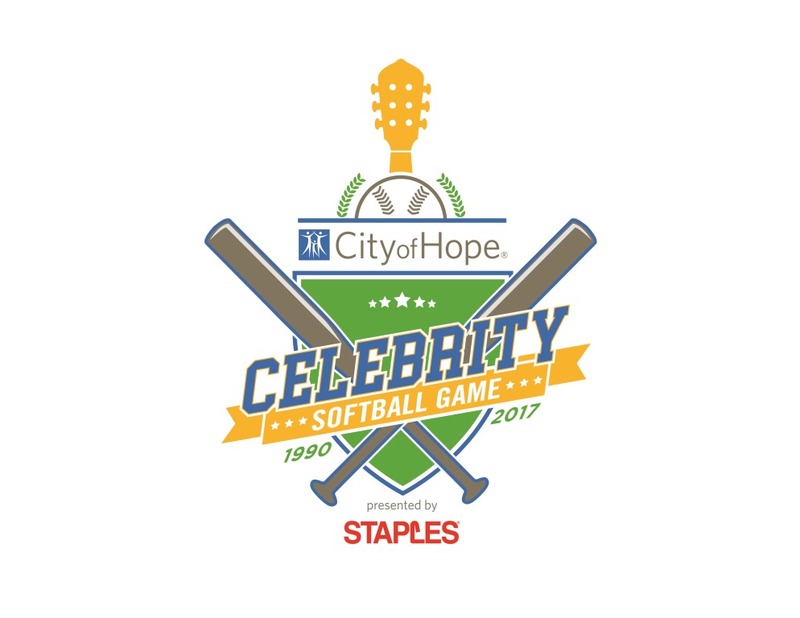 The stars are beginning to line up for the 27th Annual City of Hope Celebrity Softball Game presented by Staples® with the announcement that REBA MCENTIRE will sing the National Anthem before the game on Saturday, June 10 at First Tennessee Park. More artists will be announced in the coming weeks to strike out cancer with City of Hope, a world-renowned independent research and cancer and diabetes treatment center. Proceeds from the game go to support City of Hope’s groundbreaking research, innovative treatments and compassionate patient care. 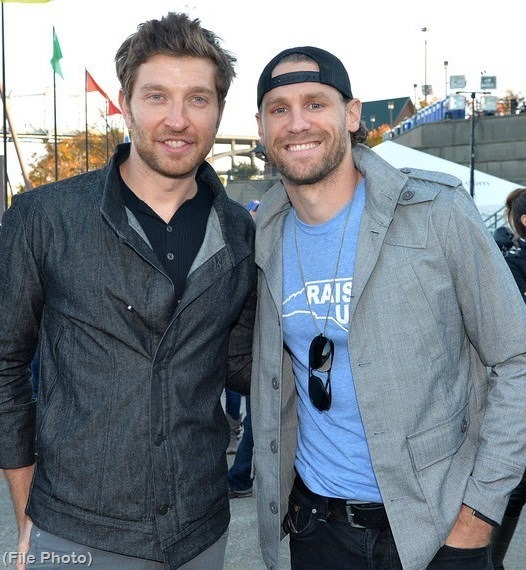 The game brings together country music’s brightest stars and draws thousands of its biggest fans. Tickets are on sale now at Ticketmaster.com. As always, 100% of event net profits benefit City of Hope. 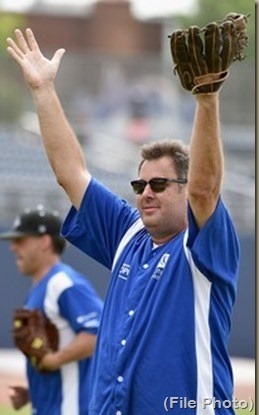 Check back soon for the full line-up of celebrity players going to bat for City of Hope. 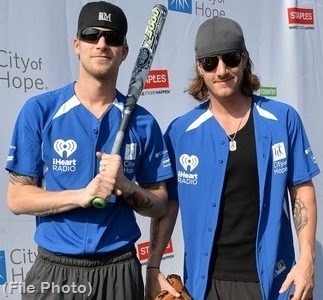 Each year, the Celebrity Softball Game regularly features some of country music’s biggest and hottest stars. Over the years, Carrie Underwood, Luke Bryan, Florida Georgia Line, Shania Twain, Brad Paisley, Tim McGraw, Garth Brooks, Vince Gill and many more have taken to the field in support of City of Hope’s lifesaving mission. ABOUT CITY OF HOPE: City of Hope is an independent research and treatment center for cancer, diabetes and other life-threatening diseases. Designated as one of only 47 comprehensive cancer centers, the highest recognition bestowed by the National Cancer Institute, City of Hope is also a founding member of the National Comprehensive Cancer Network, with research and treatment protocols that advance care throughout the world. City of Hope is located in Duarte, California, just northeast of Los Angeles, with community clinics throughout southern California. It is ranked as one of “America’s Best Hospitals” in cancer by U.S. News & World Report. Founded in 1913, City of Hope is a pioneer in the fields of bone marrow transplantation, diabetes and numerous breakthrough cancer drugs based on technology developed at the institution. For more information, visit cityofhope.org.